Sia Rocks Her New Song With A Bollywood Dazzle And Twist! Sia goes Bollywood with her brand new song! No matter what kind of mood you are in, listening to Sia’s song is just the kind of thing you need to propel your thoughts in the right directions. Time and again, Sia has given us mellifluous hits like ‘chandelier’, ‘Elastic heart’, ‘Cheap thrills’, ‘Bird set free’ and many more. Well, this time she is back with her latest song with a Bollywood twist to it. 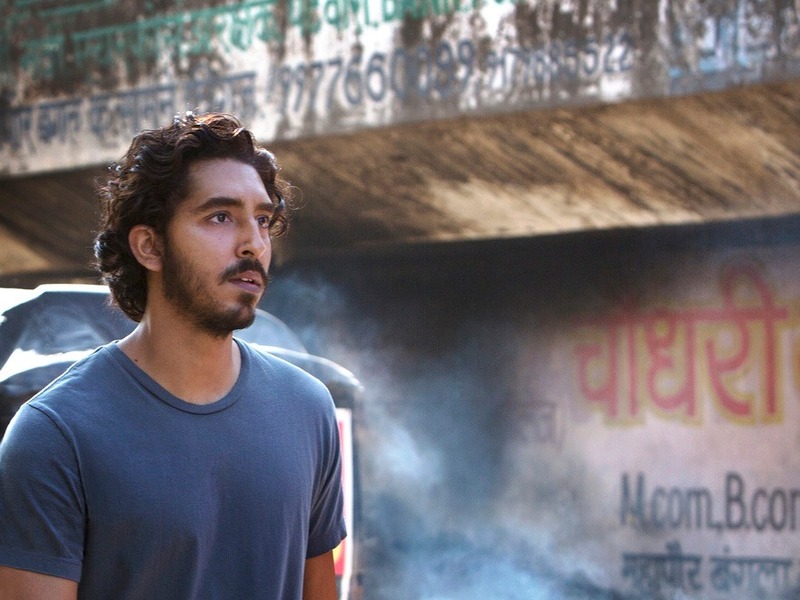 Sia’s new song, ‘Never give up’ from the movie ‘Lion’ starring Dev Patel is definitely best the song you will hear all day. It is a typically unusual and rustic song with a slight Bollywood dazzle which makes the song highly melodious and peppy. Beautifully penned lyrics with a classical touch of music are the beautiful characterization of this new song.